The logo is often the first thing people see, and has a long way to go in a promotion. If you’re an online business owner or Internet marketer, building a positive visual brand image for your business is very crucial, since visual content could be more engaging than regular content in this digital world. 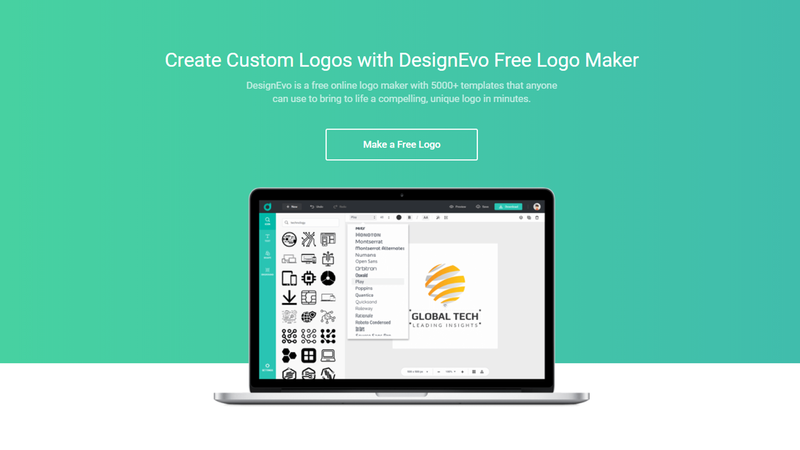 Today, I have listed a few excellent logo design tools that anyone can use to make a custom logo quickly. Each of them has its own highlights in different ways. Be sure to check them out and see which might be most suitable for you to create your good visual presence. DesignEvo is definitely one of the best logo makers. It offers a feature-rich and complete platform for creating a custom logo with ease. There are over 5,000+ free logo templates, millions of vector icons, and 100+ stylish fonts which might make you feel spoiled for choices. The templates cover wide business categories and fields, like Technology, Business, Fashion, Animal, Environment, Art, etc. All you need to do is choose a template, and make further edits based on your needs to craft a perfect logo. Alternatively, you can also start from scratch to make your very own logo if you have something in mind. DesignEvo makes logo design simple and accessible for just about anyone to do. If you need a logo design for whatever purposes, I highly recommend you to take a look at it. 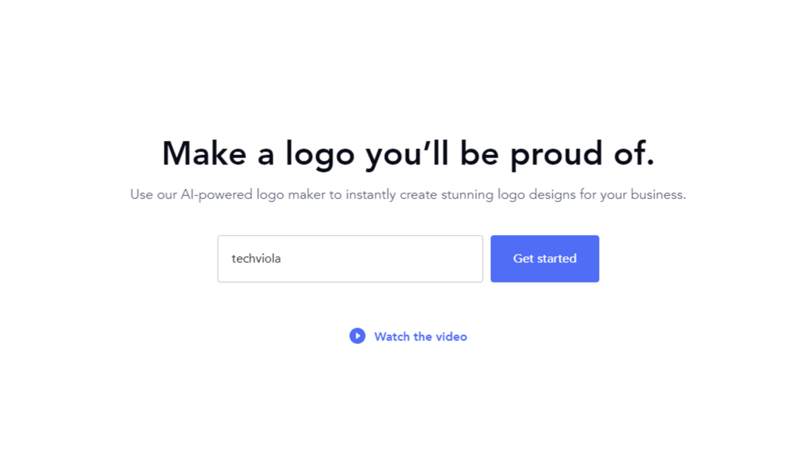 Logojoy uses artificial intelligence to generate beautiful and unique logo designs by asking a series of questions about your logo design preferences. With just a few clicks, you will be presented with a wide selection of custom logos. Once you selected a logo, you can spend some time to make detailed adjustments if you want. The only downside with Logojoy is that you are forced to register an account to before you can view all the logos it has generated for you. A noteworthy feature of Logaster is that it offers a straightforward design process to follow, helping you get off the ground easily. There is no need to have any technical skills to use it. Creating a logo with Logaster is just so easy. 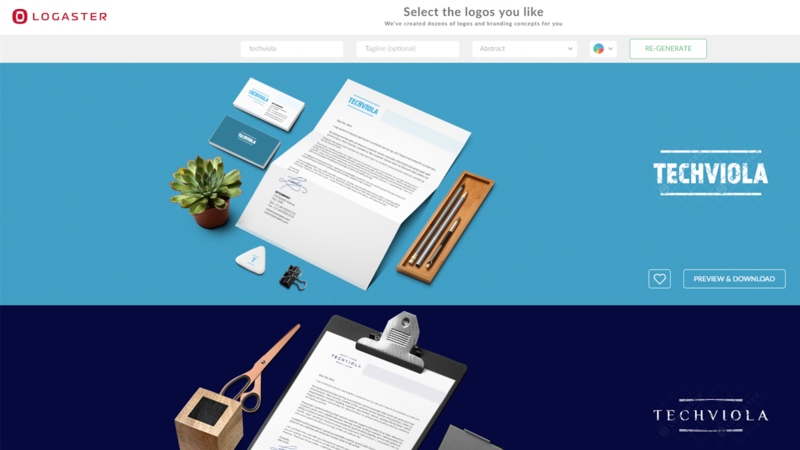 Select your business type and enter your logo name, Logaster will generate various ready to use logo designs for you to choose from. It also comes preloaded with a lot of images, fonts and other resources to choose from. You can change the logo name, slogan, color, font, etc. 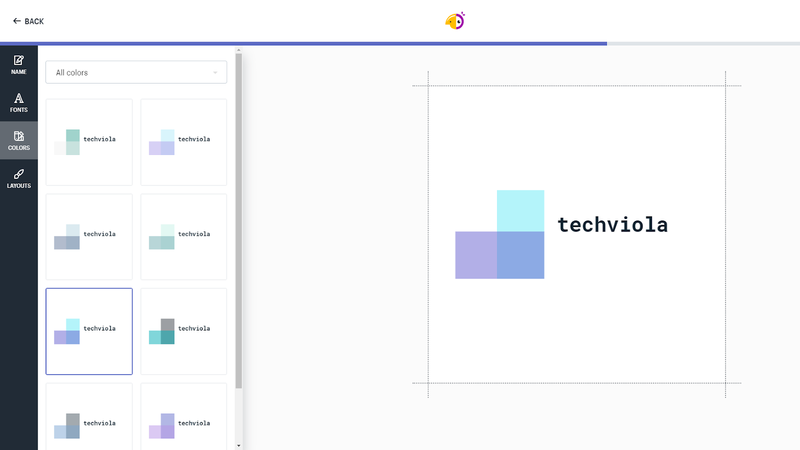 Hatchful is a logo design tool created by Shopify, a leading software platform for online stores. And The best part of Hatchful is that it offers some free templates. That being said, you won’t have to spend a single penny to make a logo if you just need something basic. 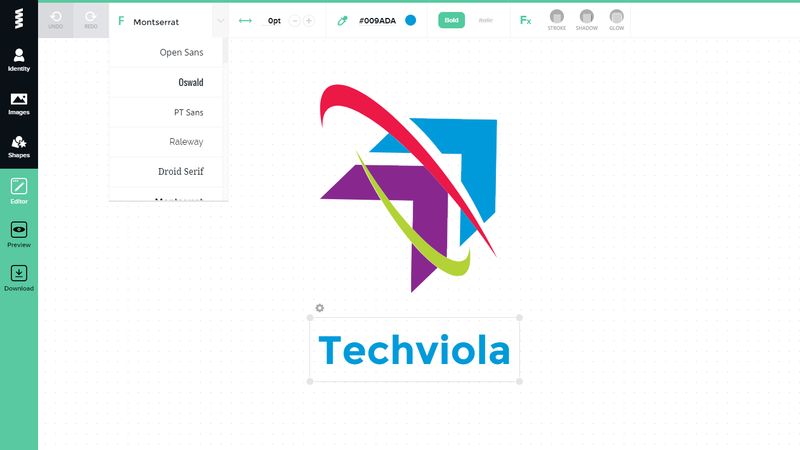 Hatchful is simple to use, and you can create a logo within a few mouse clicks. Just choose your business industry and let Hatchful create logos for you. You can select different styles, icons, fonts, colors and layouts to create an impressive logo for your brand. Once you finish the logo, click “download” button and enter your email address. The logo will be sent to your mailbox instantly. With only 3 simple steps, you can use GraphicSprings to create a good logo in a very simple and fast way. If you create a logo you like and want to download the logo file, you need to pay 19.99$. Compared with other logo makers, GraphicSprings might lack some of the editing features and capabilities. It is a good solution for quick and affordable logo creation, but with no templates and fewer graphics resources, it might not be an ideal choice for those who want to use the logo for professional purposes. All of these tools mentioned above are very handy and can help you create some really nice looking logos at a fraction of time and cost. If you know any other logo makers that you think should be included in, please share them in the comment section below.